Discussion in 'Sim Racing Hardware' started by GTPNewsWire, Apr 30, 2017. 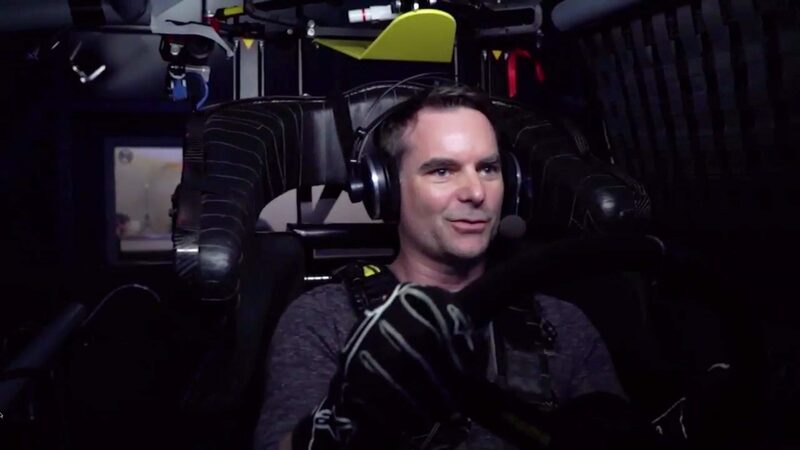 The four-time Sprint Cup champion tries his hand at Chevy's advanced racing simulator. This article was published by Ameer Zaita (@Ameer67) on April 30th, 2017 in the Hardware category. It's very nice to see instances where professional drivers are using racing simulators to hone their craft. While no simulator will ever be able to simulate the full experience one-hundred percent, we have entered an age where the simulators are realistic enough to be beneficial. That makes the experience for me all the more enjoyable...I'm sure the same is true for most people here on GTPlanet.